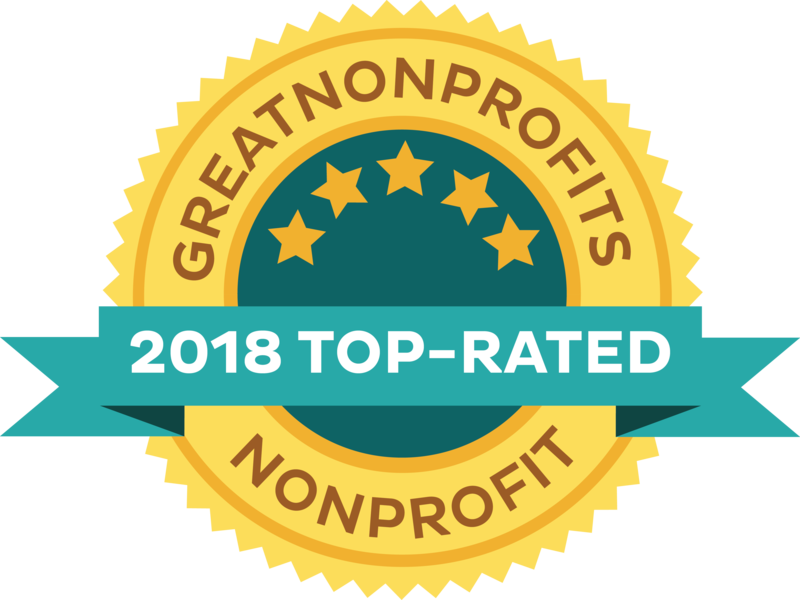 Irvine, Calif., Nov. 13, 2018 - MIND Research Institute announced today it has been named a “2018 Top-Rated Nonprofit” by GreatNonprofits, the leading provider of user reviews of charities and nonprofits. MIND is a social impact organization specializing in neuroscience and education research. It is the creator of ST Math®, a visual instructional program that builds a deep conceptual understanding of math through rigorous learning and creative problem solving. Educators use this program to deeply engage, motivate, and challenge PreK-8 students toward higher achievement. In addition to providing students with a solid foundation in math, MIND aims to prepare them to become part of the STEM workforce the future needs. GreatNonprofits is the leading website where people share stories about their personal experiences on more than 1.6 million charities and nonprofits. The GreatNonprofits Top-Rated Awards are the only awards for nonprofits determined by those who have direct experience with them – as donors, volunteers and recipients of aid. MIND Research Institute is a neuroscience and education social impact organization, dedicated to ensuring that all students are mathematically equipped to solve the world’s most challenging problems. MIND is the creator of ST Math®, a Pre-K-8 visual instructional program that builds a deep conceptual understanding of math through rigorous learning and creative problem solving. MIND has also developed programs under MathMINDs to provide students, teachers and families dynamic ways to actively engage with math, and to close the experience gap for all learners. MathMINDs includes Family Game Nights, the national K-12 Game-a-thon and MathMINDs Games. For more information, visit mindresearch.org.